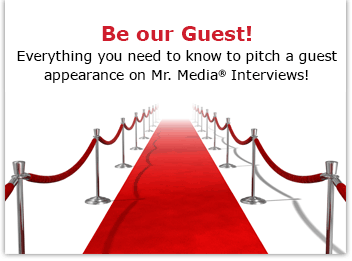 Mr. Media is recorded live before a studio audience of Kansas City bar-b-q queens who know exactly what ‘good’ tastes like… in the NEW new media capital of the world… St. Petersburg, Florida! Order ‘Dead Flowers’ by Josey Milner, available from Amazon.com by clicking on the photo above! No matter what you look like, it’s not out of the realm of possible that at some point in life you were made to feel you were not attractive enough – for a guy, a girl, a job or even a Skype video interview. 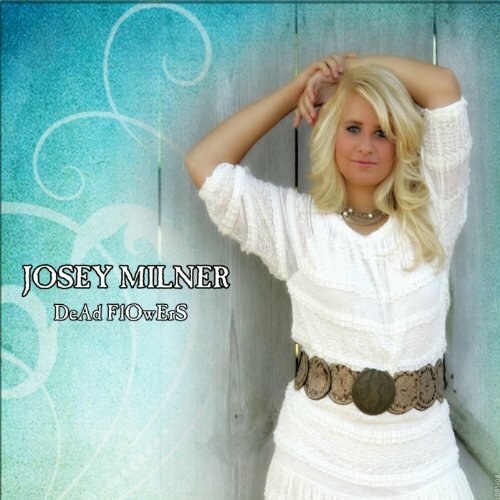 Still, it’s hard to believe anybody ever looked at Josey Milner and said out loud that she wasn’t pretty enough for anything. That’s the thing about great songs and other forms of literature, of course: they make us face something personal, something that can sting, but something that hopefully, eventually, we rise above. Tonight, I’m pleased to welcome this young, up-and-coming singer to our show. Two things you should know about Josey: one, she’s from the tribal lands called Kansas City, and 2) she’s a former rodeo queen. Must admit, I’ve never interviewed a rodeo queen. All that and she’s going to honor us with a couple songs, too. Watch Mr. Media’s video interview with Josey Milner by clicking the video player at the top of this page!